Being from South Louisiana, most of us do not get the privilege to learn a new sport on ice. 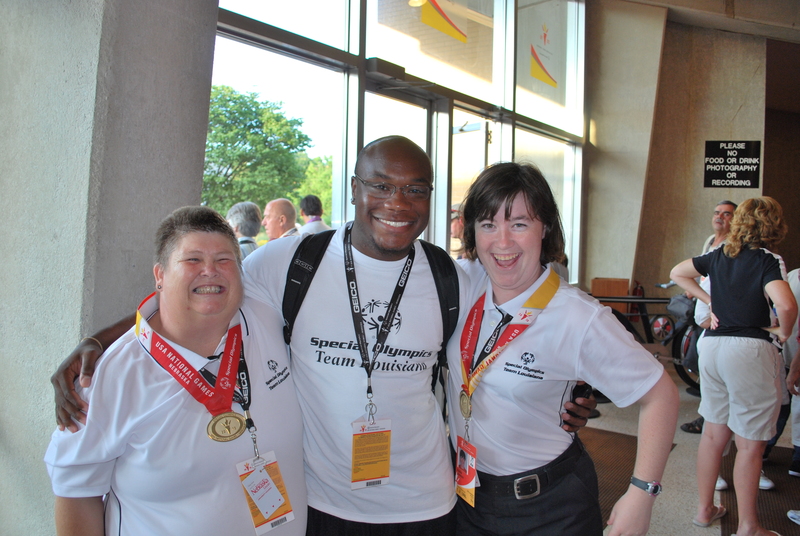 But, last week, at the Special Olympics North America Conference, one of our athletes, a partner, and a few staff members did just that! What sport you ask? Curling of course! Though we bit the dust (excuse me, ice) a few times in the beginning, we ended up learning a new sport and having a blast doing so! 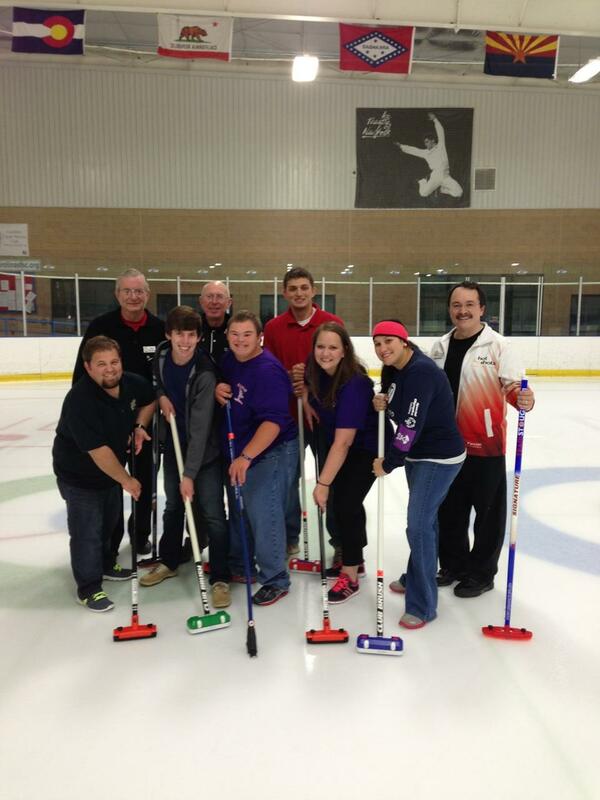 Now here is the BIG question… Where can we find an ice rink in south Louisiana! 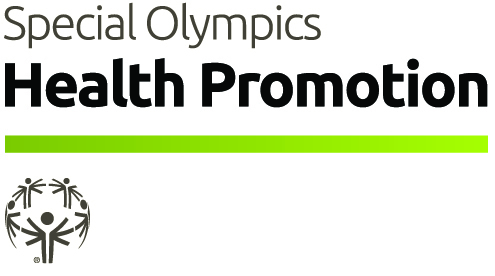 Did you know that during our State competitions, athletes can go through the Health Promotion discipline? It’s true! Athletes have the opportunity to learn about how to eat and drink healthier, the benefits of NOT smoking, and how to stay active outside with out being in the sun to long. This all falls under the umbrella (ella, ella!) of Healthy Athletes! Pretty cool, huh? If you want to volunteer for Health Promotion at our next state event (State Fall Classic) in October, click here to register. Then, simply click the ‘Saturday’ tab and select Healthy Athletes! Before leaving, I just wanted to say that I have enjoyed my time here and I will miss everyone. I appreciate all of the love and support you have provided me over the past 5 years and want to thank you for it. I have shared a special bond with many of you and I shall take away with me special memories of our time together. 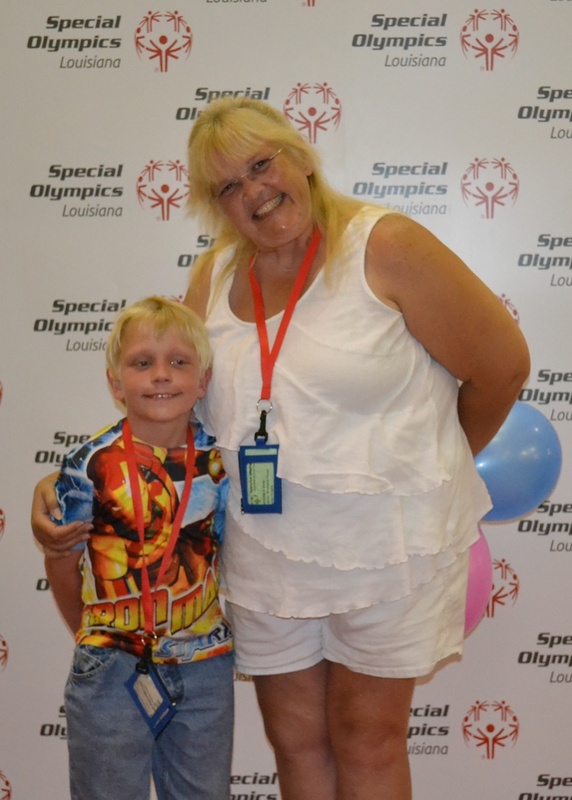 I want to give a special shout out to all of the Special Olympics Athletes. I love you guys. Continue to excel! July 28th is National Parents Day and we love our parents! Many of our parents are coaches and volunteers and we would like to thank them for everything they do, BIG and small! 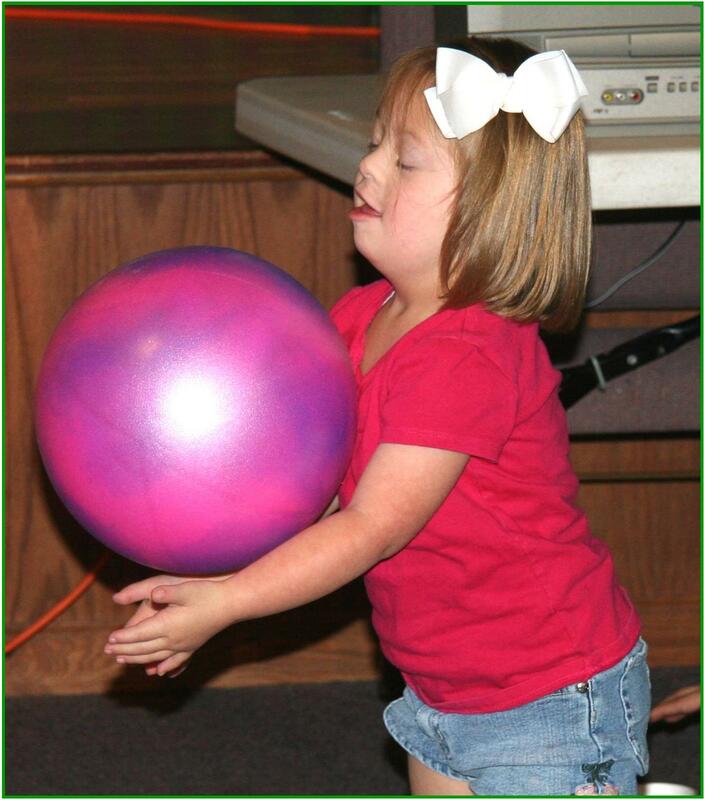 Did you know Special Olympics has a program for children ages 2 – 7? It is called the Young Athletes Program and it is an innovative sports play program for children with intellectual disabilities, designed to introduce them to the world of sports prior to Special Olympics eligibility at age 8. Are you ready to go OVER the EDGE? It’s hot outside and its hot inside the SOLA H.E.A.T.! The SOLA H.E.A.T. is a quarterly newsletter that goes out to all families, coaches and athletes about the latest and greatest events. To sign up to receive this newsletter email us. If you have a story or an athlete you would like to see in the newsletter, tell us about it!